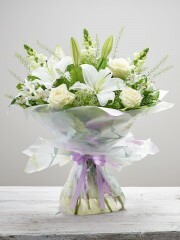 Dundee flowers are a passionate group of florist who will work hard to create something gorgeous for your mum on mother’s day to show her exactly how much she means to you. 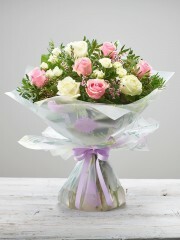 Our delightful options mean you are spoilt for choice in what to send her, with a varied selection of styles and sizes Dundee florist pride ourselves in the options we can give to you. 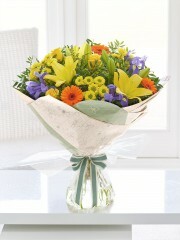 Our flowers are of the highest quality and freshness which we won’t compromise on. 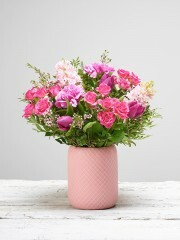 Mothers day can be particularly busy time for all florist and Dundee flowers ensure that each bouquet or gift we send out looks as beautiful as it possibly can. 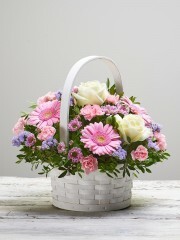 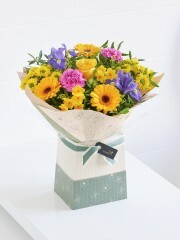 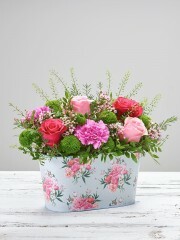 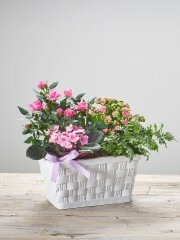 Dundee flower deliver to wherever you like in Dundee directly to your mum. 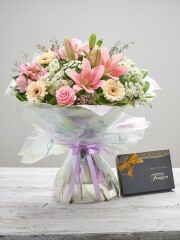 Dundee flowers will make your mum feel like the best mum in the world and if you like we can add champagne, chocolates teddies or balloons to your order to truly spoil your mum at Dundee Flowers.